MDC Deputy National Chairperson has called upon SADC to call upon an urgent extraordinary SADC summit to discuss the issue of Zimbabwe. Biti called upon the Presidents of South Africa, Namibia, Botswana and Tanzania to lead in the process that will put Zimbabwe on SADC agenda. 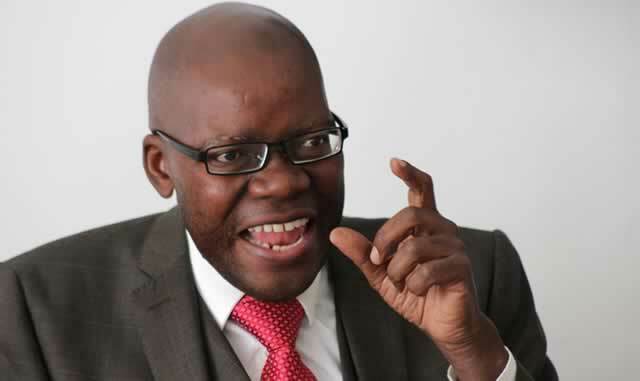 Biti further said Mnangagwa is now leading a rogue government that took power through a coup.